Shooting guard who set records for career free throws and single-season three-pointers while at the University of Michigan. His records would later be vacated as a result of the school's basketball scandal involving booster Ed Martin. He was named Washington Post All Met Basketball Player of the Year in 1995. He won the McDonald's All-American three-point shooting shooting contest. 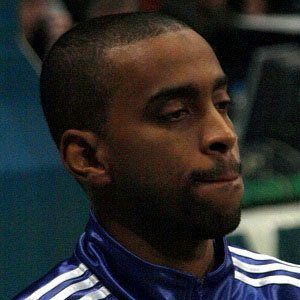 Following his college career, he played overseas for teams like Real Madrid Baloncesto, with whom he won the Spanish League Finals MVP Award in 2005. His father is Louis Bullock, Sr. He and Chris Webber were both implicated in the University of Michigan basketball scandal.